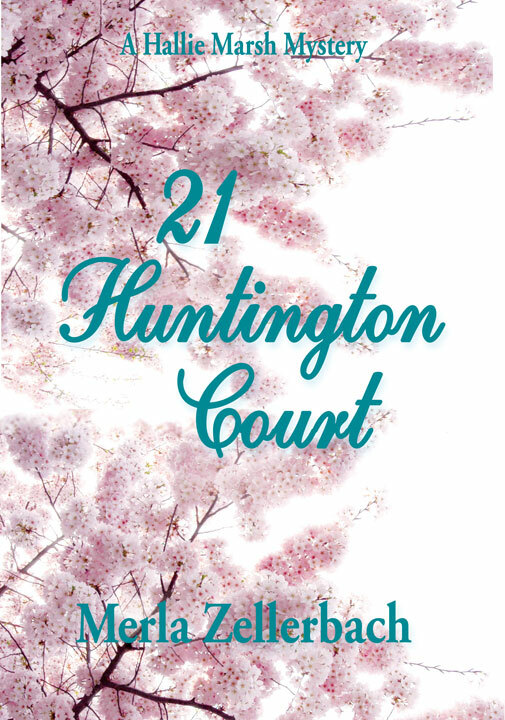 Accidental detective Hallie Marsh accompanies her husband to a block party in an exclusive enclave, famous for its cherry blossoms. He's looking for a story for his newspaper but becomes part of the news himself, when he finds the dead wife of a retired 49er quarterback. With the cause of the death unknown, Hallie probes deeper into the private and public lives of the more suspicious residents and finds that many in the circular enclave have motives for murder. She leads the investigation for the police to a startling and unexpected conclusion. As acting editor at a society magazine, Hallie Marsh is on the scene reporting when murder intrudes at a birthday celebration onboard a regal yacht. She can only follow her focus and search for the killer, by sifting through the secrets of the A-list set she was born to. 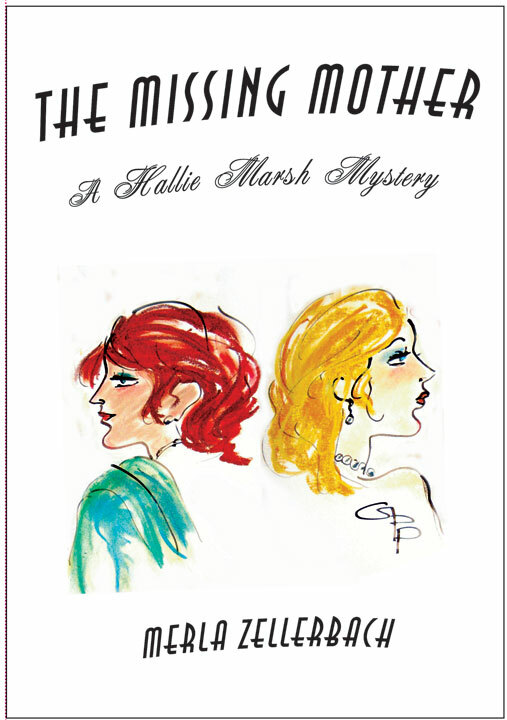 Hallie Marsh: The heroine now of five novels became an accidental detective after breast cancer changed the course of her life. Surrounded by medical expertise and malfeasance, she has evolved novel by novel, as the mystery within begins to reflect the mystery without. Indeed, book by book, she realizes her calling: to do good. After all, charity is large, public, and blessed; crime is small, secret, and destructive...In Hallie’s society set, life may be seen as fragile, indulgent, and rewarding at the same time. The joy of the moment can reverse in an instant, as history may turn on a dime in her self-defining city. Audiobook - Read by Catherine LaMoreaux, and available unabridged as a digital download from Audible, iTunes, and Amazon, beginning in mid-April. Retail: $14.95. Five minute sample: free. Hallie Marsh, an accidental detective, smart and casual, who enjoys the PR life, and the potential for charity that it affords her, appears again this year in a new novel, that brings Hallie's panache and daring to grips with the crimes committed over control of a dance club dating service. All novels in the series are also available in paperback on Amazon. 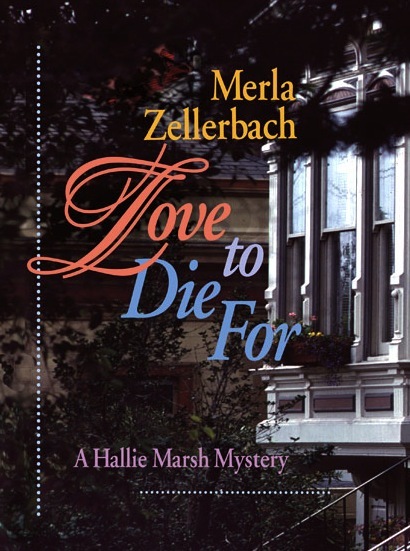 Hallie Marsh, through a tangle of romance and murder, searches for a vanished mother. 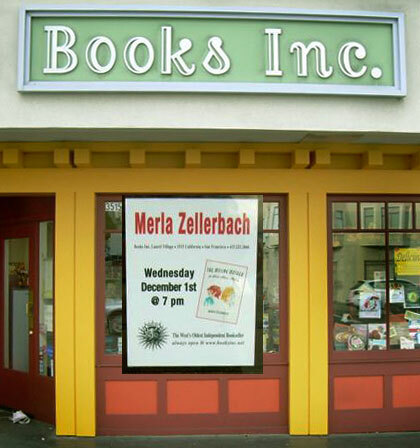 Merla Zellerbach, a native San Franciscan, former editor of the Nob Hill Gazette, and a 23-year columnist for the San Francisco Chronicle, gives us her ninth novel, a romance/mystery, set in San Francisco. 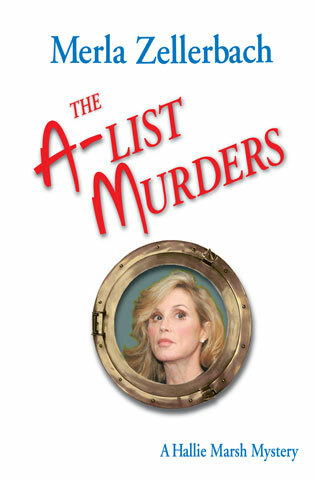 A luxury cruise ship hosts modern day romance, mystery, and suspense. 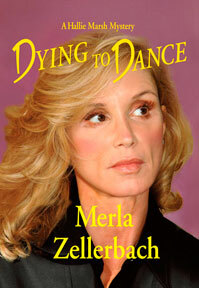 Hallie Marsh, a young single woman who has it all, suddenly finds herself a breast cancer survivor. Her wit keeps her calm and on course. Hoping to adjust to her new body image, she takes a luxury cruise. But strange things happen on board: a passenger disappears, a body turns up in a cabin, and a handsome journalist romances her unexpectedly. 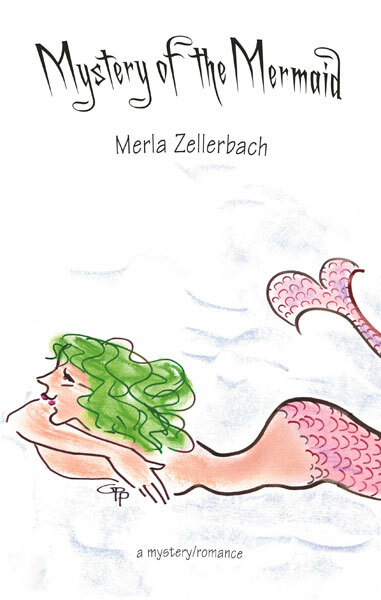 Merla Zellerbach, a native San Franciscan, former editor of the Nob Hill Gazette, and a 23-year columnist for the San Francisco Chronicle, gives us her eighth novel, a romantic whodunit, set in San Francisco and at sea. 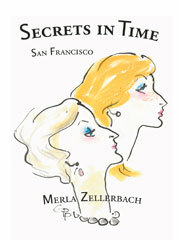 No one knows the inner workings of San Francisco society better than Merla Zellerbach, a native San Franciscan, former editor of the Nob Hill Gazette, and for 23 years a columnist with the San Francisco Chronicle. This, her seventh novel, is a chance to closely experience the entanglements of a powerful newspaper dynasty, and enjoy the family's secrets over time in San Francisco. Yvonne believes marrying a good man like Marc is the right thing to do, but her heart still belongs to Paul Amory, a soldier she believes to be dead. Soon after her stylish marriage, Yvonne’s father, James Tyler Stockton, the family patriarch and publisher of the San Francisco Herald, dies, leaving the fate of the dynasty he’s created in doubt. His four children from two different marriages seek their own paths. The lives of his offspring mirror the time they live in, differently. Indeed, his family delivers fashion and news among the rich and powerful on a daily basis. The differences bring them into decisive conflict, complicated by the loves they pursue, and the secrets they protect.